Adaptogens are nutrients that have been used for thousands of years to help counteract the negative effects of stress by restoring the body’s natural balance. This can result in improved mood, greater energy, reduced incidence of chronic disease, and increased longevity. NanoMojo incorporates a powerful adptogenic blend into Quicksilver Scientific´s superior liposomal delivery system for optimal absorption. Additional men’s power herbs support a more robust metabolism and may provide you with increased stamina. 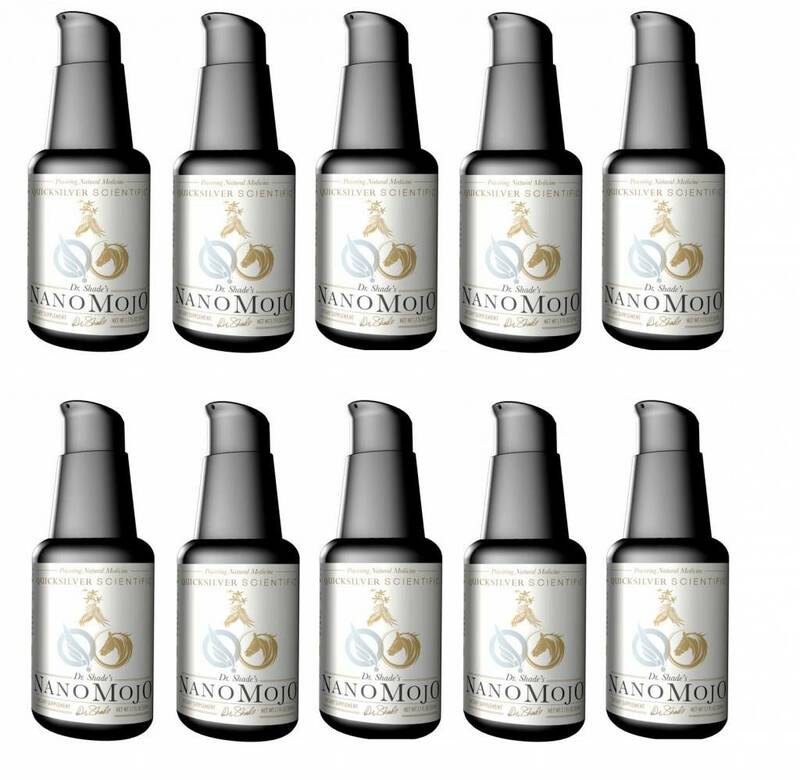 NanoMojo is suitable for men and women and is a must have for any active, physically, and mentally demanding lifestyle. Take 2 pumps twice daily or more.